A West Coast Style Bistro located close to UVic and Camosun College. You will find us on the corner of Shelbourne St. and McRae Ave. Good food and cheap beer produced by a quality bunch of characters! 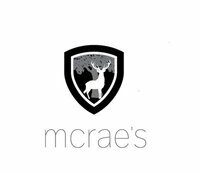 Make McRae's your new hot spot.